Reliable and affordable airport taxi transfers between anywhere in Cambridge, including all surrounding areas and Heathrow Airport, with prices starting from as little as £99.00*. Travel in style and comfort, choose from our wide range of services for groups of up to 8 passengers (+8 passengers will require multiple vehicles or a minibus/coach) and forget about the hassle of having to organise such a journey last minute. Rest assured that with over 6 years experience in providing long distance taxi transfers between Heathrow Airport and Cambridge, your journey will be handled by professionals and planned to the last detail. 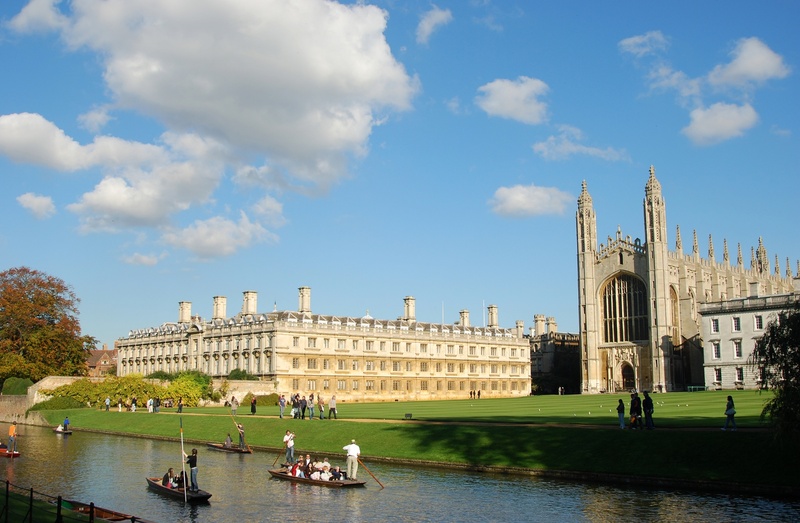 The city of Cambridge is a popular tourist destination as well as an important university campus, and is currently one of the most frequented locations to which we offer journeys. Take advantage of our fantastic prices on all taxi transfers between Cambridge and Heathrow Airport and be sure that regardless of the requirement at hand, this will be dealt with accordingly and professionally. Even more, all airport pickups come included with a range of services that aim to make the collection process that much smoother, such as flight tracking, meet & greet and 30 minutes worth of inclusive parking and waiting time. Consider ourselves the missing link between you and your destination but imagine all this being done in a reliable and comfortable way. 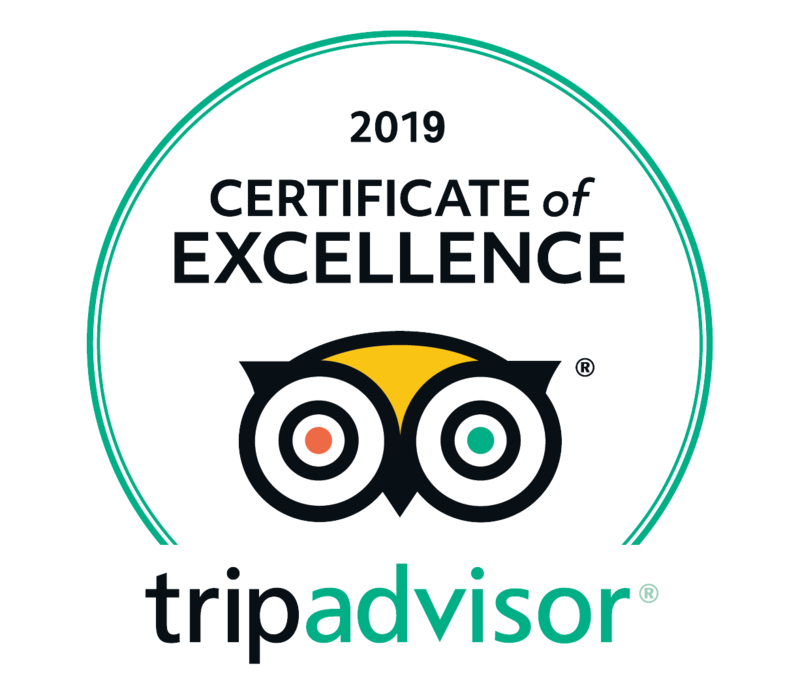 Saying this, it is our commitment to ensure you too receive a reliable, affordable and quality airport taxi transfer between Cambridge and Heathrow Airport, should you decide to use our services. Get a quote or book your journey with Twelve today and experience more than just a transfer. This being said, choose from our wide range of services and travel with the experts in airport taxi transfers between Cambridge and Heathrow Airport, with prices starting from only £99.00*. Our drivers are here to assist you with a professional service, a clean and new car and a taxi transfer; and remember… all in style, comfort and at an affordable price. Don’t leave it last minute, if you’re travelling by taxi between Cambridge and Heathrow Airport, we always recommend pre-booking your transfer in advance. Not only are you getting the best price, but you are also planning ahead; assuring that your journey is planned in advance is an advantage, having to wait forever to get a taxi last minute can be stressful, especially when a schedule is involved. Let us worry about these details and help you relax and think about more important things. Your instant quote for your taxi transfer between Cambridge and Heathrow Airport is waiting, and is just a few clicks away! Reliable and affordable airport taxi transfers between anywhere in Cambridge and Luton Airport, with prices starting from only ₤65.00*. When travelling between Cambridge and Heathrow Airport by taxi, personal car, train, coach (you get the point), you need to ensure you take plenty of time for the transit (especially if traveling towards Heathrow Airport); traffic can be a real nightmare and you should always allow plenty of time for the journey. Saying this, we have some examples below of how much time you should allow for the transfer (this takes into consideration possible traffic delays, although we can’t predict the worst case scenario) when choosing to use a taxi transfer with Twelve. If you are arriving at Heathrow Airport and are in need of a taxi transfer to pretty much any location in Cambridge (of course, we offer return journeys as well), you can be sure that Twelve will be able to help you with any taxi transfer. With a wide selection of extra services included with any pickup from Heathrow Airport, such as flight tracking (we monitor the status of your flight and reschedule the pickup, if required, according with the actual arrival time, so delays won’t result in extra charges), meet and greet (our driver will be waiting at the pickup poing with a board displaying your name) and of course, 30 mins of free waiting and parking time (which apply depending on actual landing time of your flight); you can be sure your journey will be dealt with by professionals. Where do I meet the driver at Heathrow Airport? Terminal 5 – arrivals hall – domestic arrivals – near M&S shop / all other flights – near Costa Coffee shopHow should I schedule my pickup? If your choice of transport is to use an airport taxi transfer between Heathrow Airport and Cambridge from Twelve, we always recommend you pre-book your transfer in advance. Why you ask? Well first of all you are ensuring that you book your airport transfer at the best price (booking in advance can help you get a better price); secondly you are sure that your transfer is sorted well in advance and there won’t be any need of last minute panic. Book your airport taxi transfer between Heathrow Airport and Cambridge today and experience more than just a transfer… experience Twelve. Book your taxi transfer between Cambridge and Heathrow Airport today – save money with zero compromise to your journey, all in style and comfort. Reliable taxi services, professional drivers, new and clean vehicles with meet & greet, flight tracking and 30 minutes inclusive waiting periods with all collections from Heathrow Airport. Your taxi from Heathrow Airport to Cambridge is ready to assist and with prices starting from only £99.00*, be sure to take advantage of great rates and an even greater experience. Fixed priced taxi service from Cambridge to Heathrow. Airport shuttle service from Cambridge to Heathrow. Executive taxi from Heathrow Airport to Cambridge. Chauffeur taxi from Cambridge to Heathrow Airport. Check now for your taxi transfer price Cambridge – Heathrow Airport in just a few clicks.